Download apps for Android 4.0.2 for free! Huge collection with everyday updates. 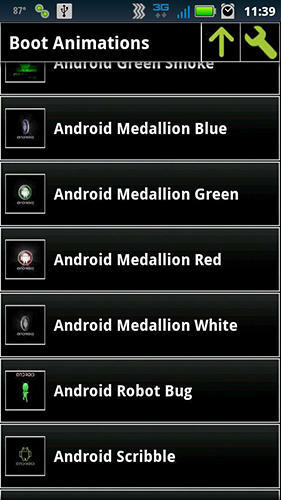 Download programs for Android 4.0.2 phones and tablets. 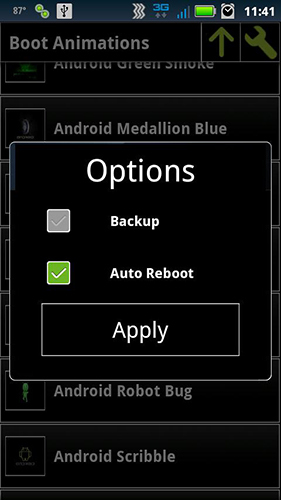 Do you have a mobile device with Android 4.0.2 OS? It is very easy to download free programs now! To download free apps for Android 4.0.2 you need to choose program and tap “Download”. 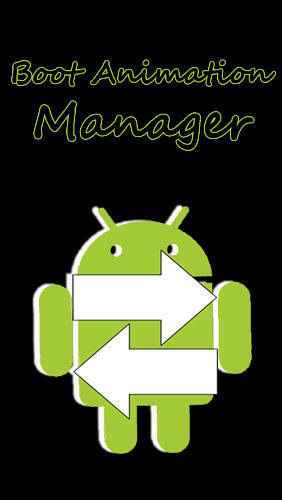 We regularly add best new apps for Android 4.0.2. You can download programs for free without signing up only at mob.org! 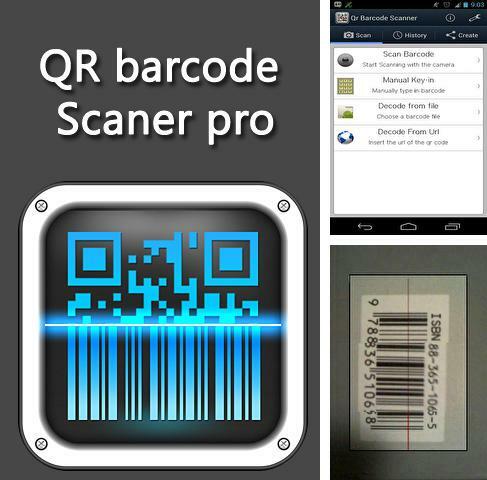 QR barcode scaner pro - use the camera of your Android device as QR barcode scanner. All you need to do is to get smartphone camera to the barcode and get the information from it. For example, you can scan a barcode and get to the needed internet page. This is much faster and more convenient than remember and input the address by hand. Use UC Browser: Mini - apk app for tablet without signing up and sms. 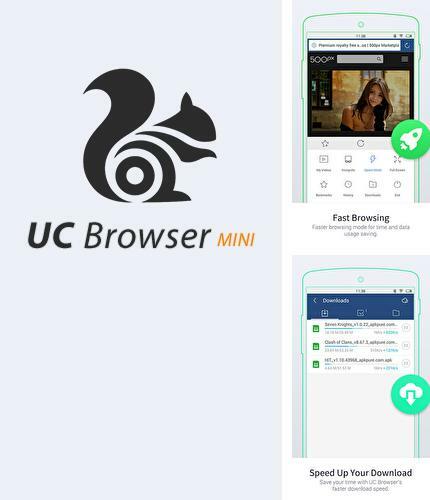 UC Browser: Mini - is a simple browser version which provides fast and smooth work in the Internet. 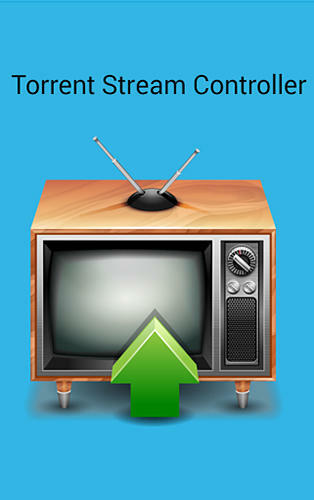 Software copes with big volumes of traffic easily and plays all streaming media files in high resolution. 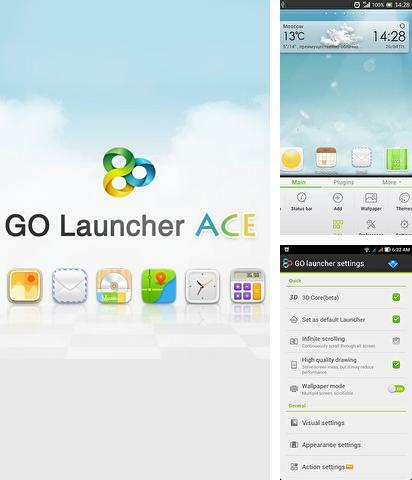 Go Launcher Ace - is a beautifully made skin for your Android device which offers fast search, embedded memory clearing and fast switch. Powerful System Monitor - free full program version for your phone only at our mobile portal! 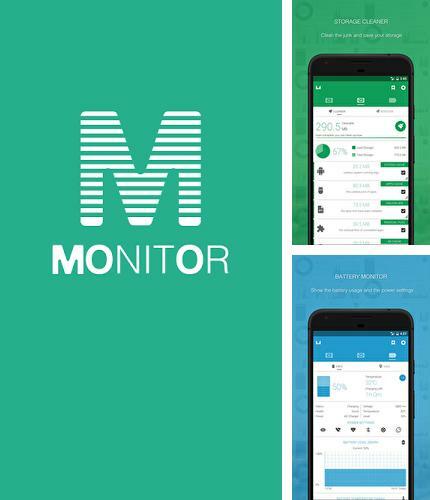 Powerful System Monitor - is a system monitor which gives the information on all components of your device. The application shows current state of the battery, RAM and system memory. It is tracking frequency and temperature of the processor in real time mode and supports monitoring of multi-core chips. All programs for Android in our collection including Camera FV5 are on public access. 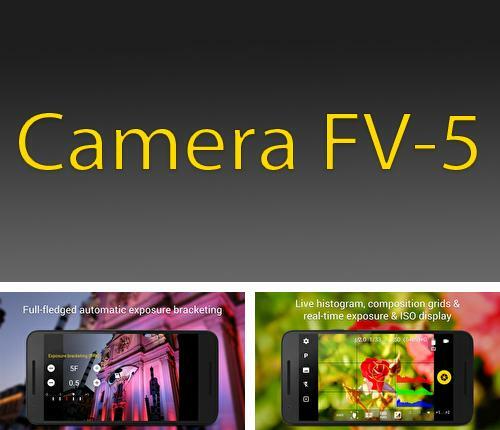 Camera FV5 - is a professional camera application for mobile devices. Select the needed focus mode, experiment with white balance and set perfect interval. Use standard modes for automatical photo processing. Besides Nexus clock widget you can download Android apps for free. 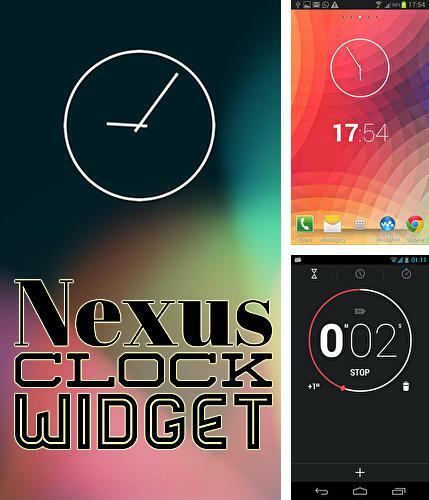 Nexus clock widget - is a popular Nexus clock widget which will become a wondeful decoration for the standard screen of your device. The clock will complete any design harmonically thanks to adjustable face. DU Launcher - you can download programs for Android tablet for free only at mob.org! 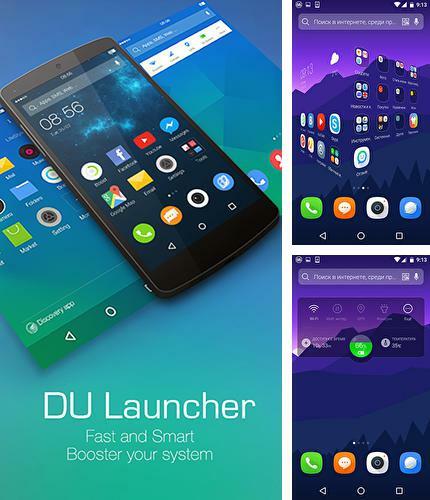 DU lanauncher - this launcher allows you to improve the look of your device as well as make the system work faster. Don't worry about the memory taken as the cover consumes only 2 Mb. It also offers many interesting wallpapers, icons, widgets and other useful tools. 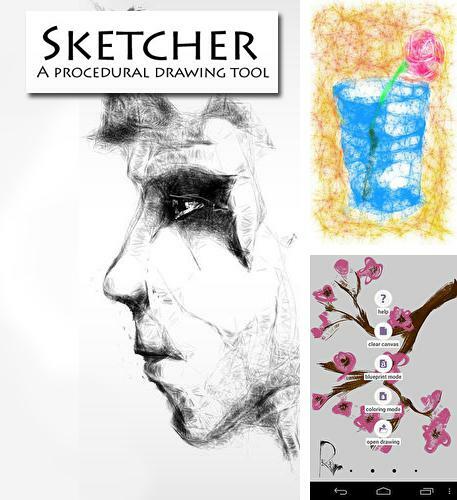 Sketcher - is a drawing application with the help of which you can turn into a real artist. There are many brushes, paints and other tools available in the application. Install Toolbox: All In One and other best programs to your phone or tablet for free! 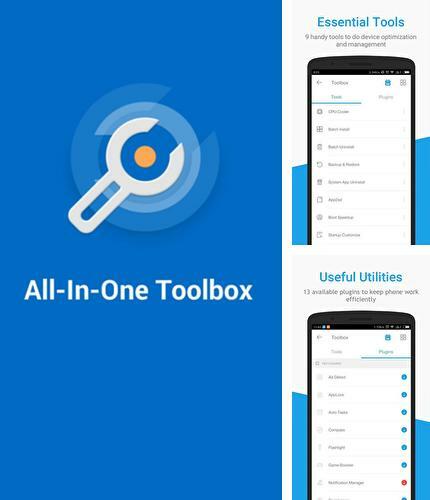 Toolbox: All In One - is an application which will help you get rid of needless files. Careful clearing will increase the working speed of your device. Embedded system applications will display current state of your smartphone and specify critical problems. 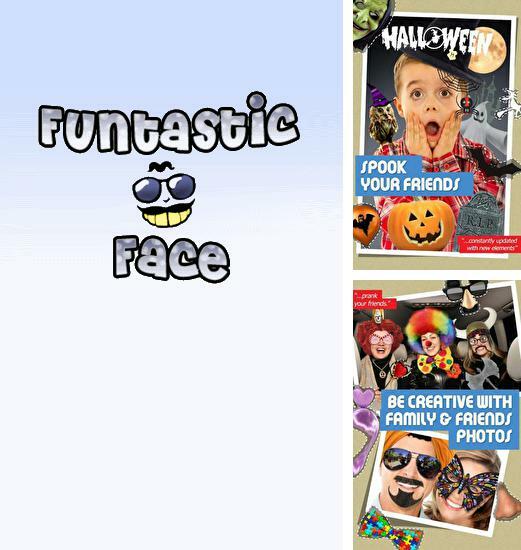 Funtastic Face - is an entertainment software for your phone. Change photos of your friends and family members. Put on wigs, make bruises or even piercing. High quality catalog of the items you can apply won't let you feel bored. You can share the final result at once in your favorite social network. Download apps for Android 4.0.2 for free is very easy from now on! 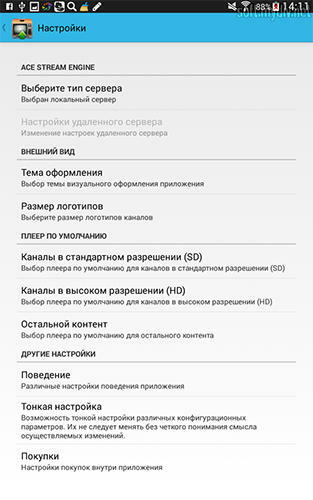 Here is a collection of the most useful programs for Android 4.0.2 and you will find the needed apk for phone or tablet without doubt. Download free apps for Android 4.0.2 right now and follow our everyday updates!